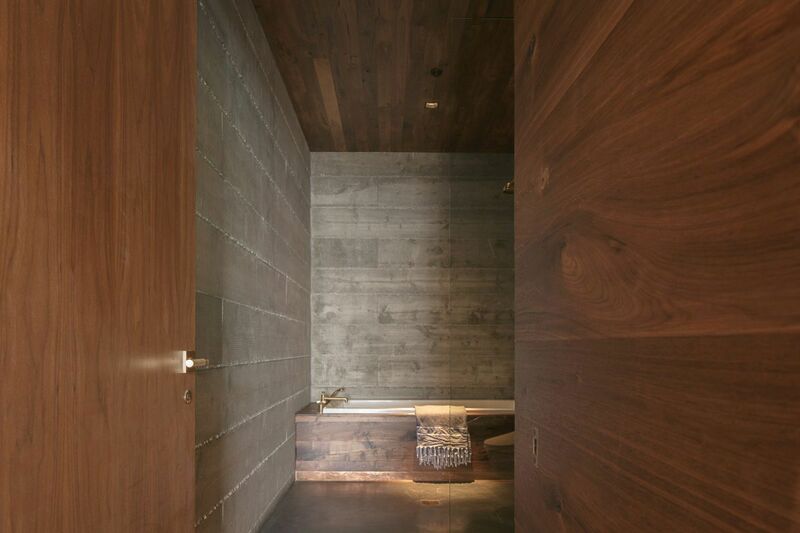 Off-the-grid homes are designed this way either by choice or by necessity. 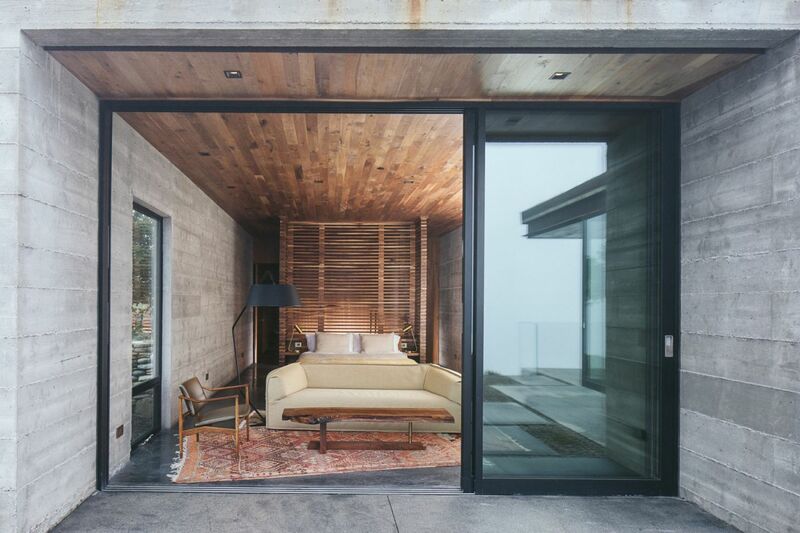 In the case of this modern guest house from Santa Barbara, it was the latter. 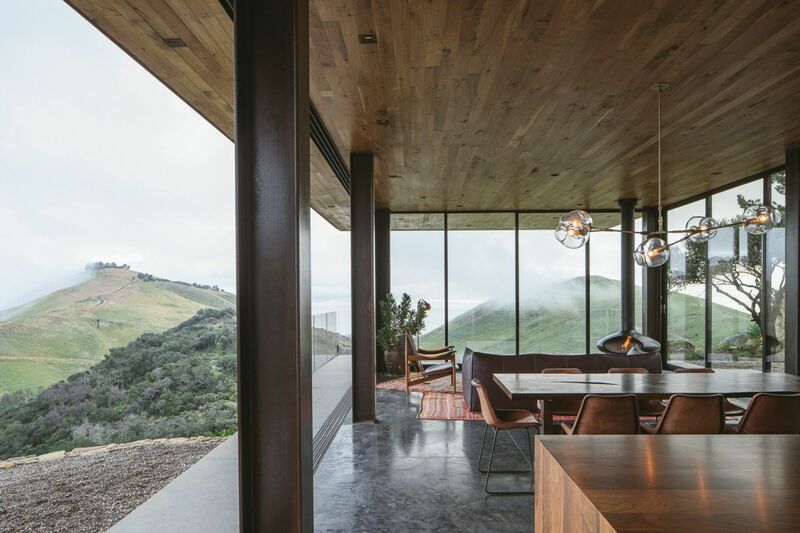 The house was a project by Anacapa Architecture and is situated in a wildlife preserve area, one of the last remaining undeveloped coastal regions in California. 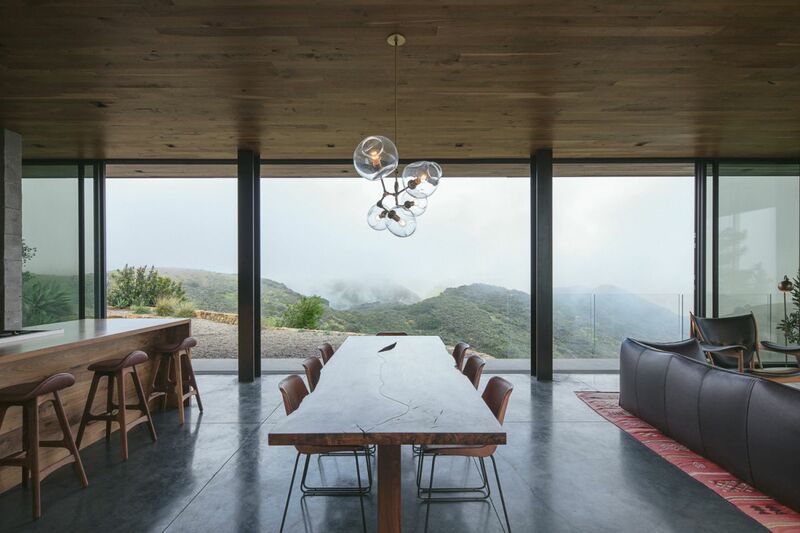 It was built into a steep hillside and great importance was given to its sustainability and the relationship it has with nature. 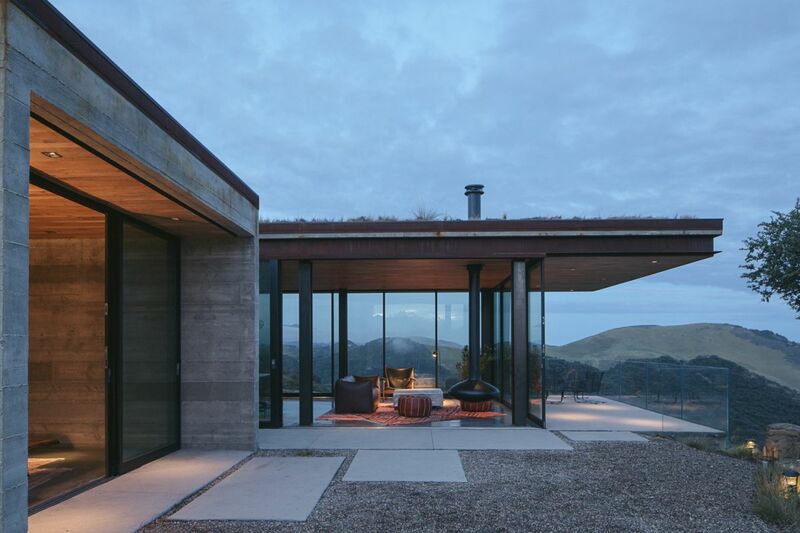 Features such as the green roof and low profile allow the house to seamlessly blend in with the landscape and to also show respect towards its surroundings. 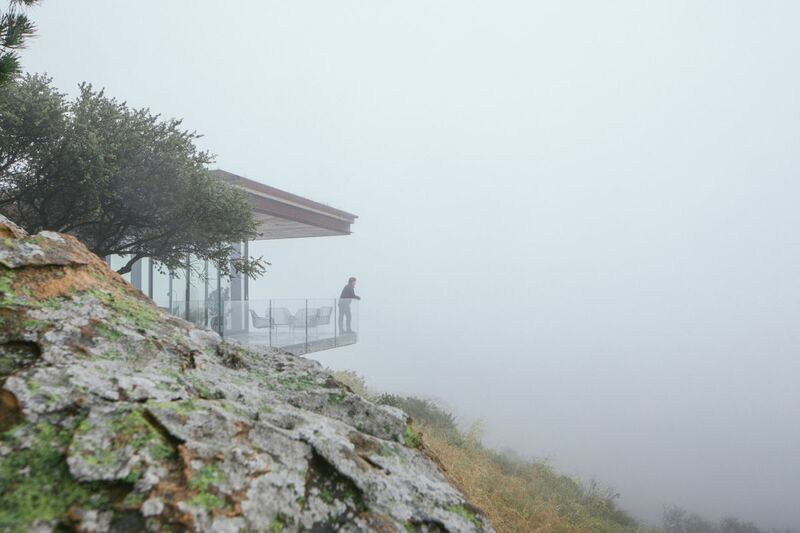 Being situated in such a remote area, the house has no access to electricity hence its off-the-grid nature. 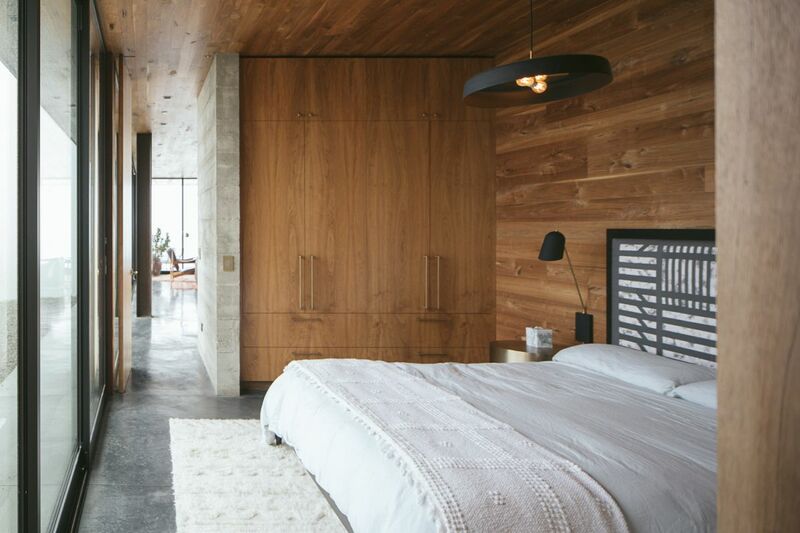 The entire building is powered by a photovoltaic energy system and uses cross-ventilation to stay cool and radiant floor heating to stay warm when it’s chilly outside. 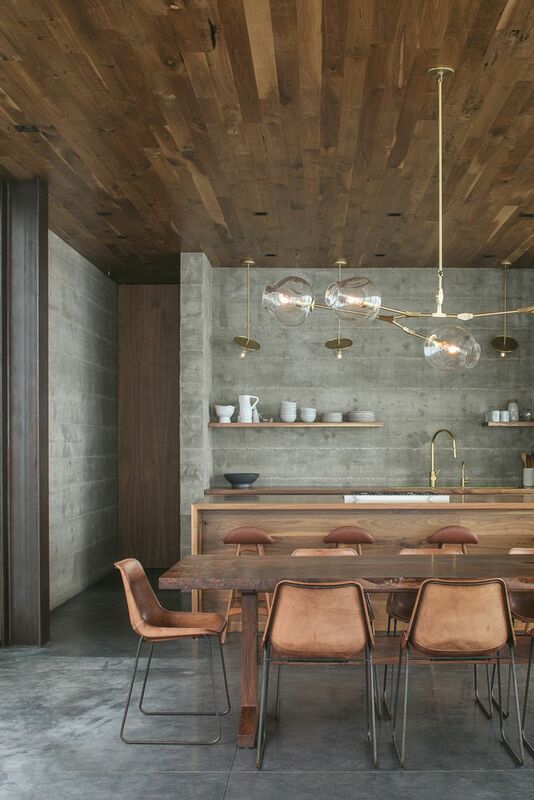 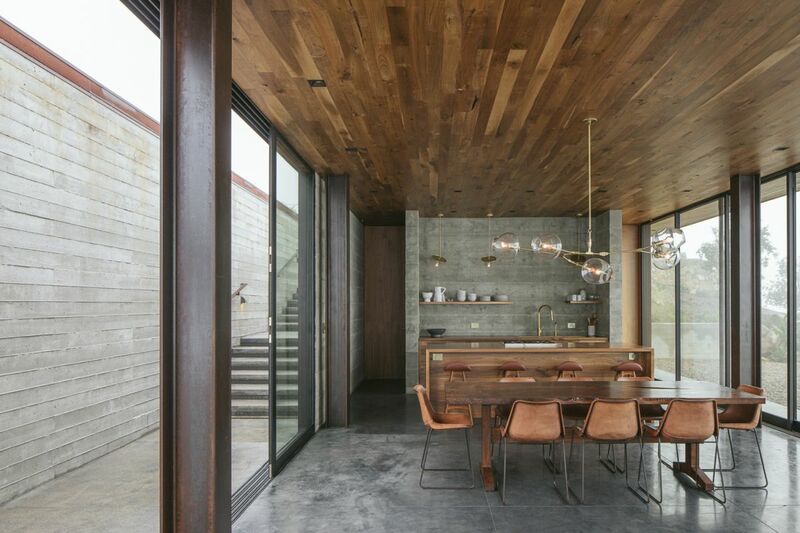 The relationship between the house and the landscape is not limited to these features but also includes a careful selection of materials such as steel, concrete and glass on the outside and rich walnut on the inside where live edge tables and wooden ceilings create a super cozy ambiance. 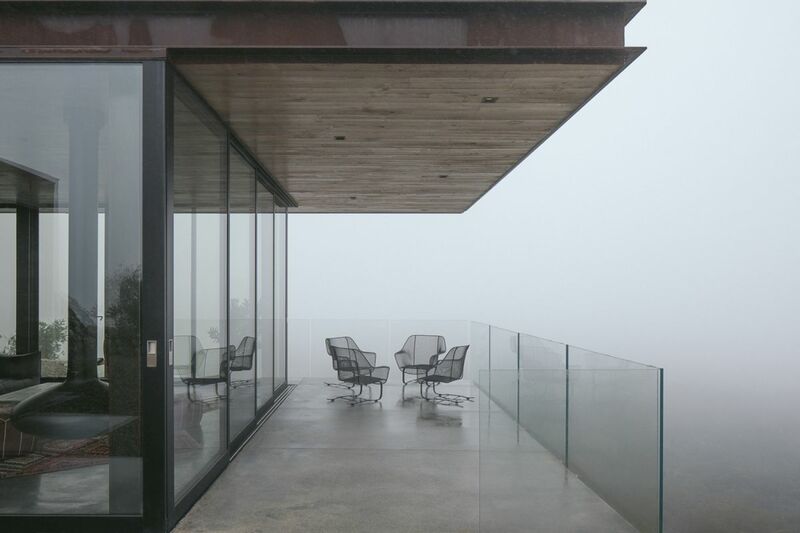 These allow the building to blend seamlessly into the rocky landscape. 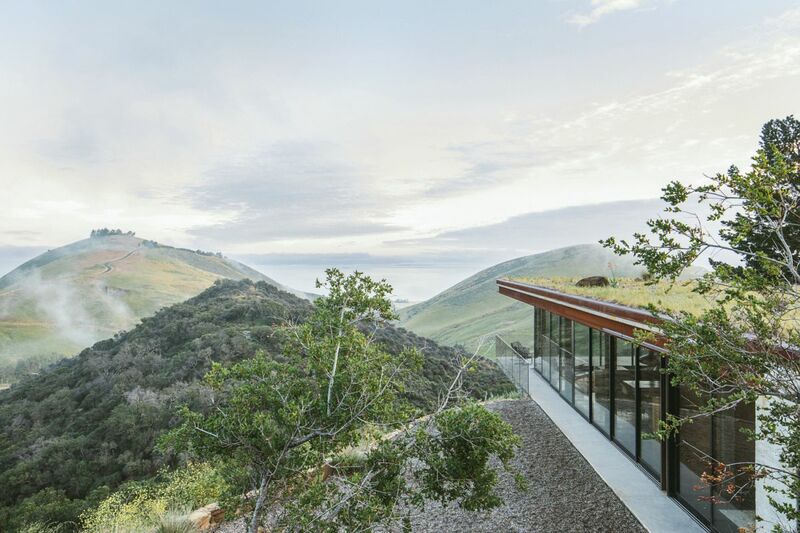 Moreover, the house offers spectacular views of the Pacific Ocean and the surrounding hills which are most impressive when enjoyed from the cantilevered decks. 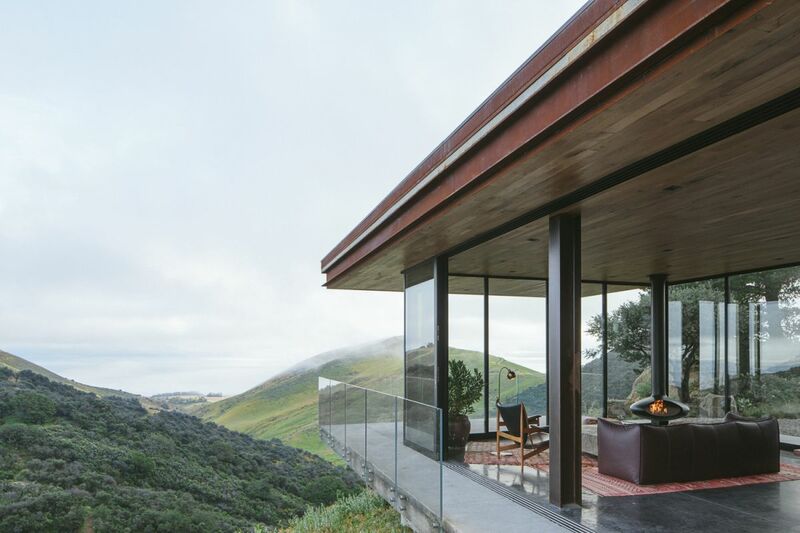 The post Spectacular Off-Grid House Cantilevers Over California’s Rocky Landscape appeared first on Home Decorating Trends – Homedit.